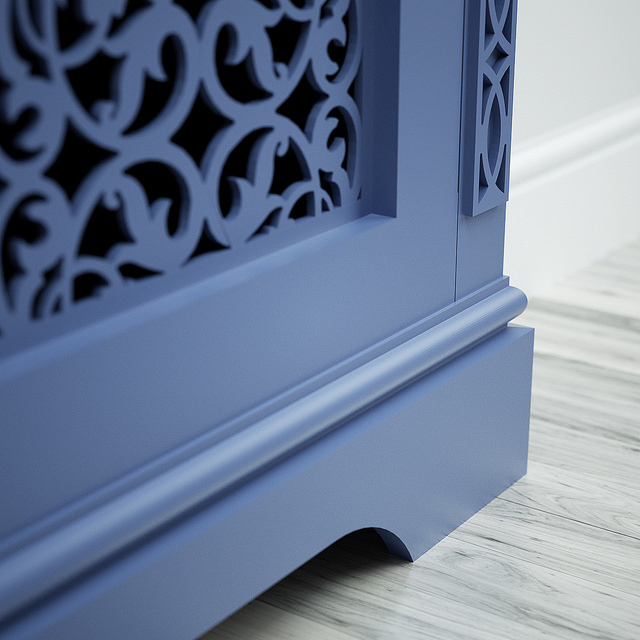 As the year draws to a close, we're relieved to report that our paint production system is under control, the factory has never been so efficient, and we look forward to adding new creative possibilities to the Jali designer throughout 2019. This year we have worked extra hard to whittle down an enormous backlog of orders to a commerically healthy 10 days worth, which means we can now (once again) offer 2-3 week delivery on the vast majority of orders. To be safe however, we recommend allowing for 4 weeks while we ride out a few last issues. For top coat (J2-J24), this will be slightly longer, so please don't hesitate to give us a ring for a more accurate forecast. We thank everyone for their patience and support, which has been hugely appreciated. And now, to the future! 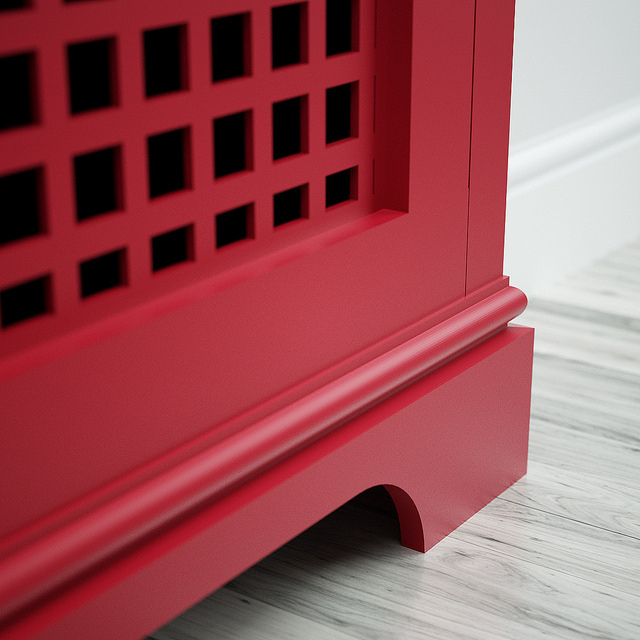 Amongst our next innovations, we are keenly working toward offering extended ranges of top coat colours, woodgrain veneers, handles, fretwork designs, mitres and even, for the first time, a new range of feet to transform our furniture. Along with more modern (hidden) fixings, these will pave the way for an even more diverse, exciting and popular set of possible designs, giving you - the designer - more flexibility to get exactly what you want. Top Coat J1 approx. 5 Weeks, with J2-24 potentially a little longer. After an extremely tough year tackling a myriad of production engineering problems we have finally got paint production under control. We expect to have all orders up to date within about four weeks. 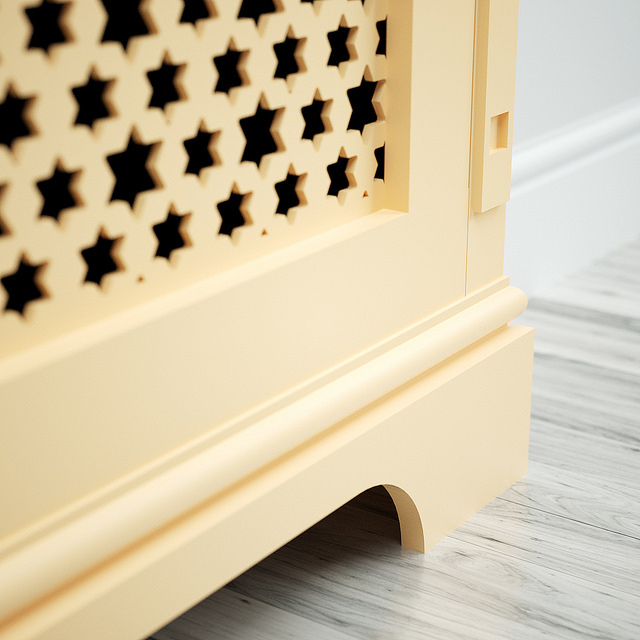 Radiator cabinet production is now back within two weeks as well as fretwork, veneered and mdf products. Wardrobes, dressers and other large units will remain on longer lead times for a period which will be advised soon after order. At any one time we have up to 3000 different parts in various states of production. Our tracking methods, which worked fine for unfinished parts, ran into serious difficulties with paint colours. One of our projects this year has been developing the part tracking system such that we know exactly where every parts is. Once this is fully implemented we will be able to give all customers accurate completion dates. This is particularly important for larger orders with hundreds of parts. We've got some good news! Recently we introduced the option of Top Coat paint on all our bespoke furniture. This was a fabulous innovation and enormously powerful for our customers, who can now choose from 24 different coloured finishes and 'get the job done faster'. Remember though, at Jali, everything we do is bespoke. 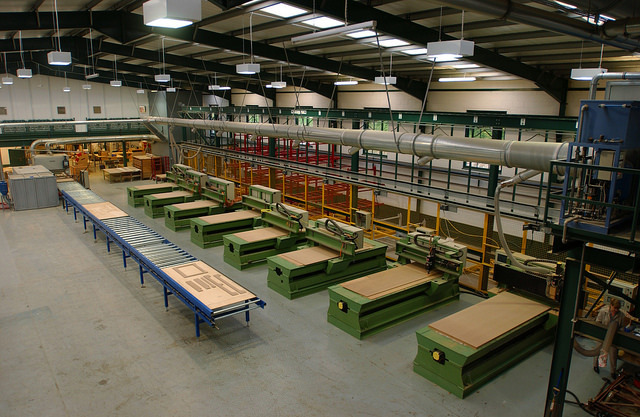 Imagine, how many thousands of bespoke parts we need to keep track of as they flow through our factory. The paint machine we needed to efficiently manage this production literally didn't exist, so we had to build our own from scratch. This has been a bumpy ride. Our award winning factory, famed for its clever innovation and technical prowess, has at times felt a little... 'Fawlty Towers'! But the upshot of all our efforts is an efficient, responsible paint system that will soon catch up on the new demand, and that we'll be able to deliver high quality results even faster. We can't apologise enough to the customers who have suffered delays as a result, but we can promise that we are working through the backlog of orders as quickly as possible. 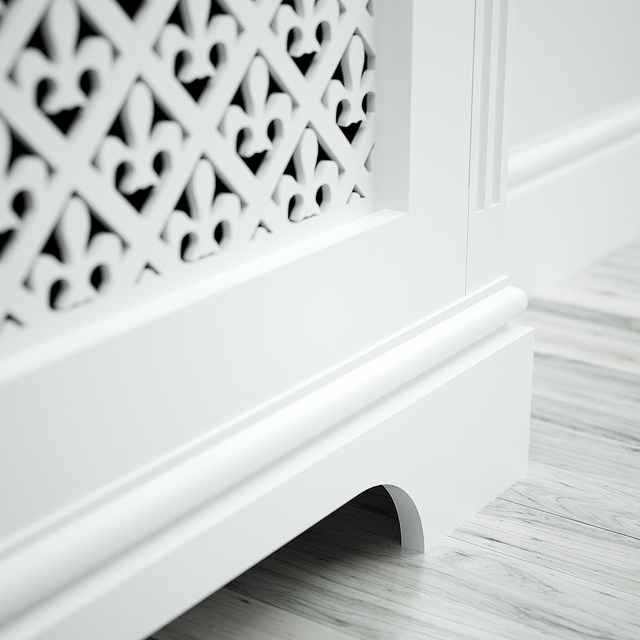 Jali is about innovation, and we believe in a bright, bespoke future - not off the shelf solutions. As a valued customer, we are delighted to have you with us on this journey; your understanding means the world to us.